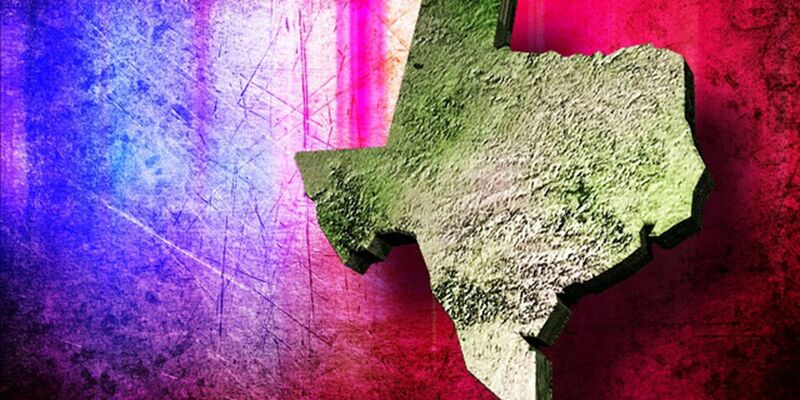 This year marks a major milestone for an East Texas ministry. Bethesda Health Clinic is celebrating 15 years of caring for the mind, body, and soul. The holiday known as ‘Day of the Dead’ falls in the first few days of November, though this ancient tradition has little to do with the scary rituals of Halloween. 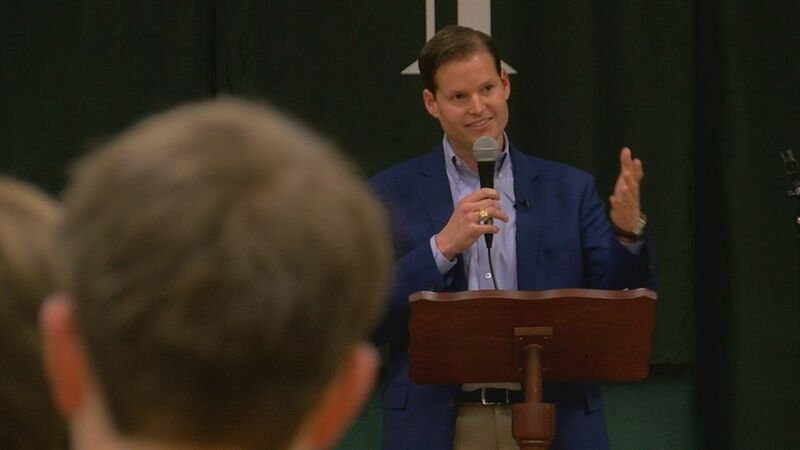 Weather may be his professional passion, KLTV chief meteorologist Mark Scirto answered another calling as a young boy. This year he's marking 50 years of involvement in music ministry. 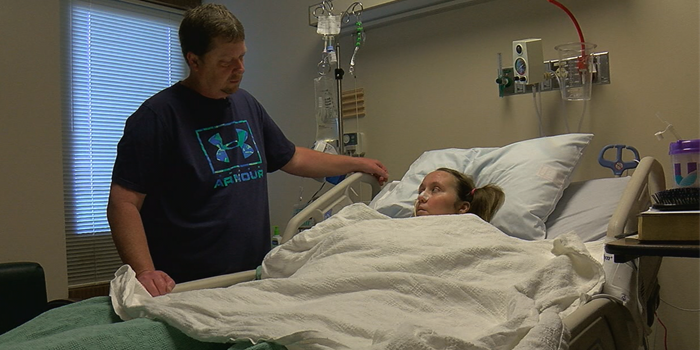 After a violent roadside crash, an East Texas couple is dedicating their lives to restoring others' relationships with God. A form of art synonymous with church sanctuaries has had a profound impact on one East Texas couple. 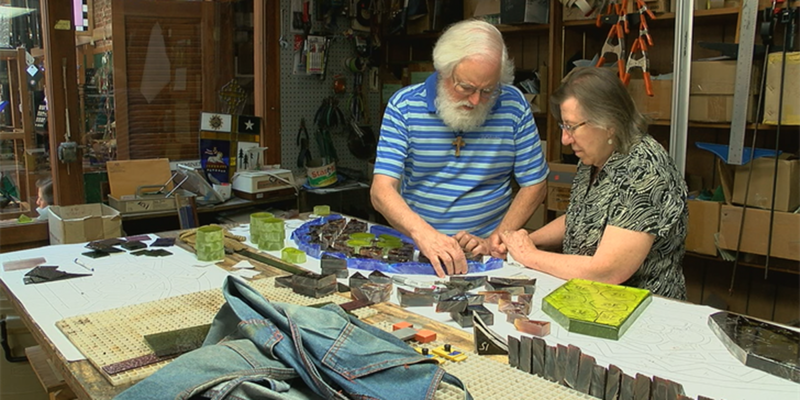 Stained glass has become more than hobby for David and Teresa Darby. It's guiding their faith. 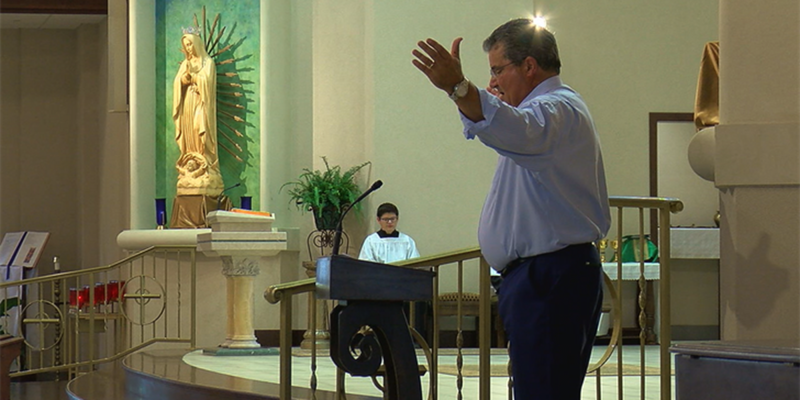 One year after a deadly tornado outbreak, a Rains County church is nearly finished rebuilding their sanctuary. 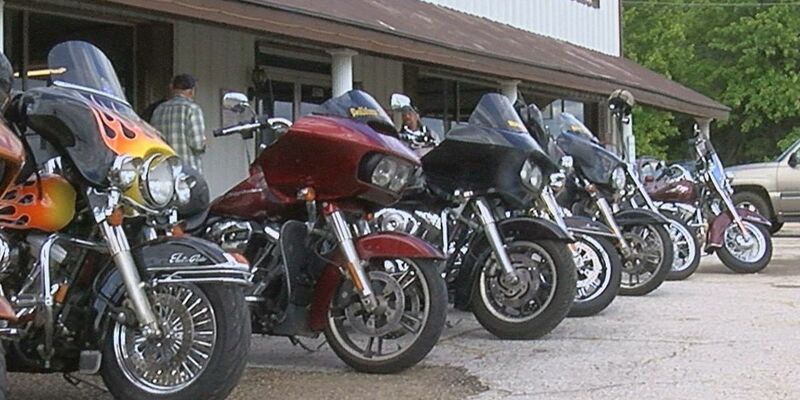 An East Texas church is showing their neighbors that not all Christians look the same; some even ride motorcycles. 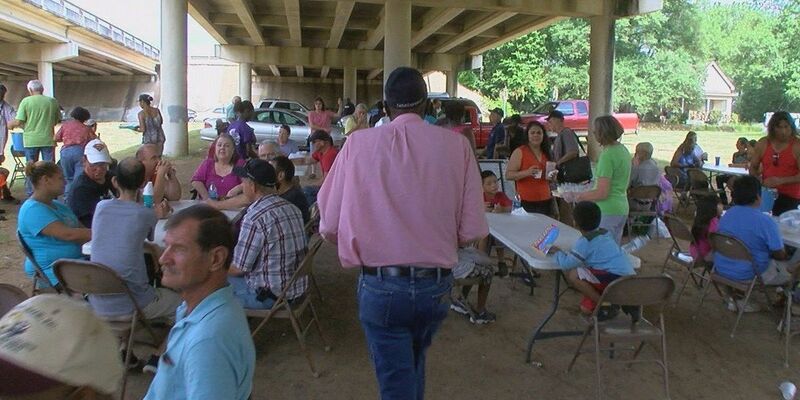 For more than six months a soup kitchen in downtown Tyler has provided nourishment for the body and soul. 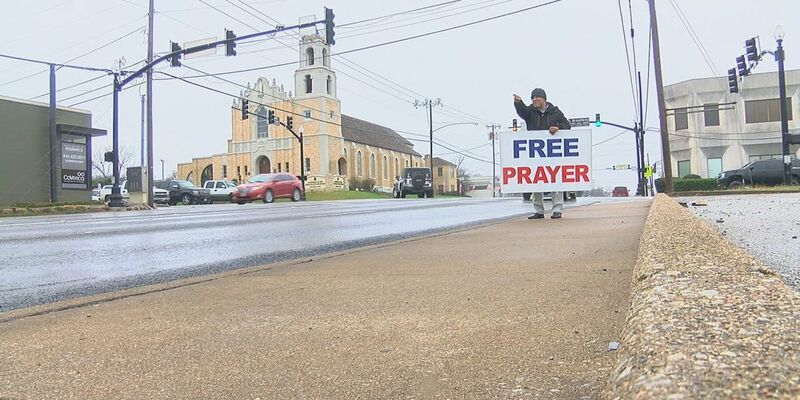 Rain or shine, a group of Tyler-area faithful have staked out a street corner in downtown, offering 'Free Prayer' to anyone who drives up. This month marks 15 years since the Space Shuttle Columbia broke apart over East Texas. The widow of the Columbia's commander is sharing how that tragedy turned into a test of faith for her family. 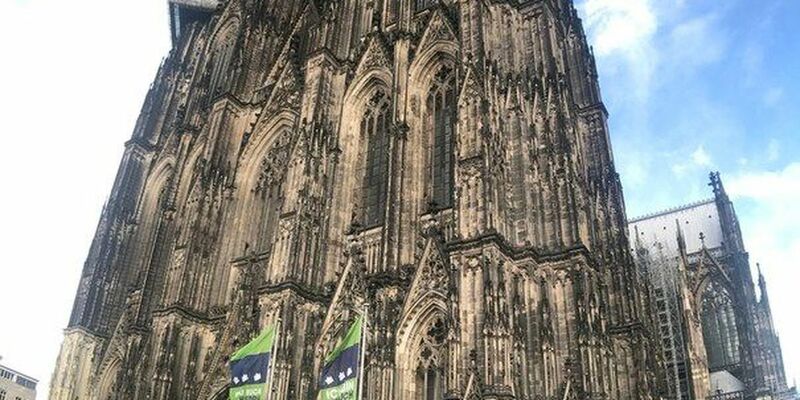 The Cologne Cathedral, a symbol of Christianity's influence through the ages, is the most-visited destination in Germany. 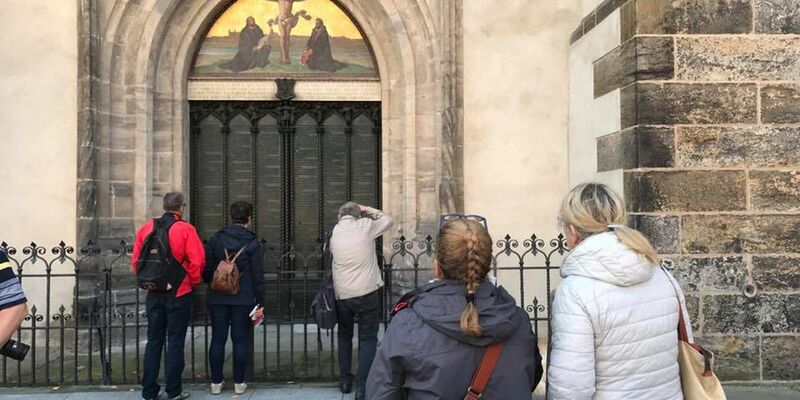 As Christians around the world mark the 500th anniversary of the start of the Protestant Reformation, an English-language ministry is reaching out to the thousands of visitors making a pilgrimage to Germany. 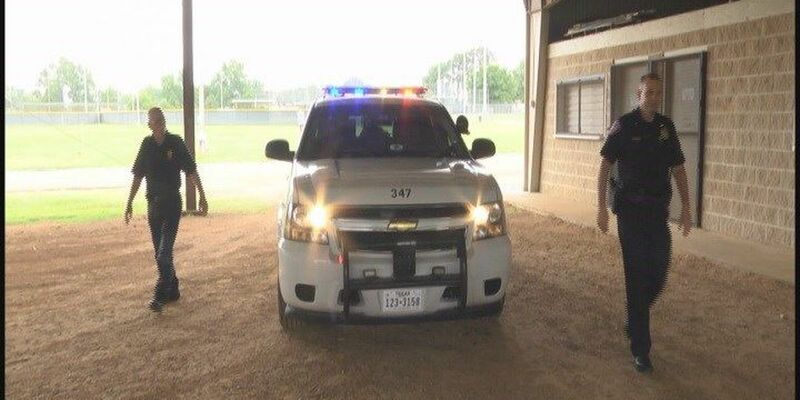 Dozens of college students from around the country are spending their summer working in East Texas. 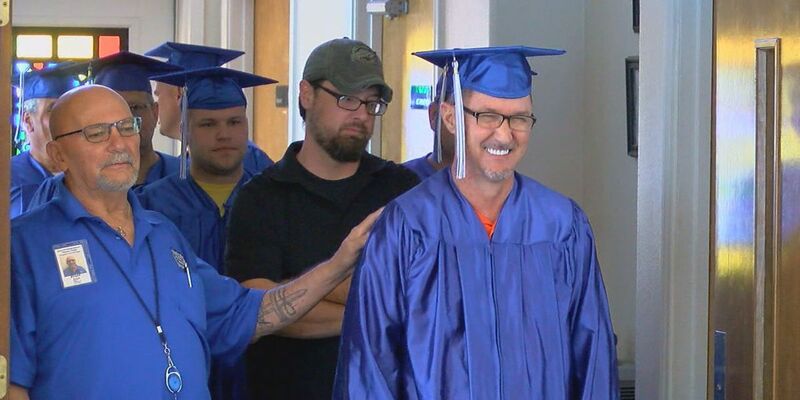 It's not an ordinary summer job -- they're trying to lead kids closer to God. 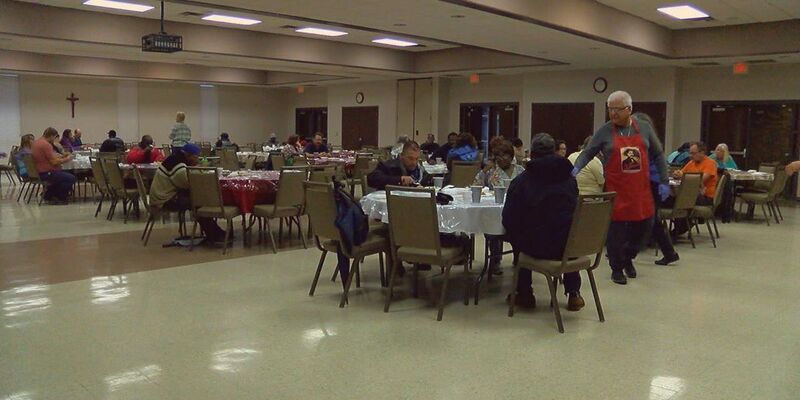 Hiway 80 Rescue Mission in Longview is more than an emergency shelter for the homeless. Soon, even more East Texans will have help fighting substance abuse through the ministry's New Creation Discipleship Recovery Program. 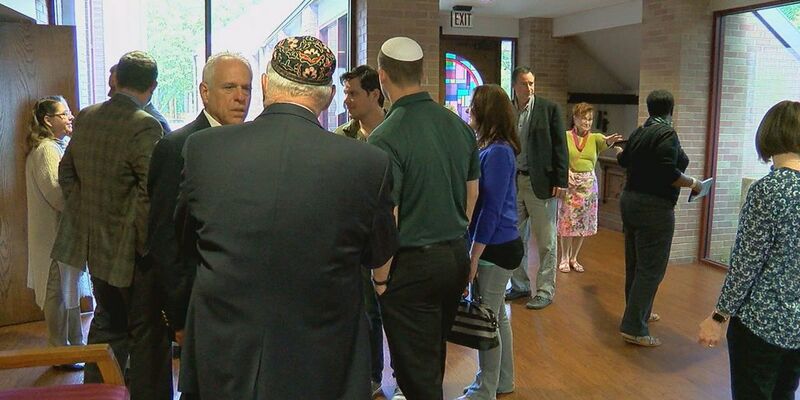 Temple Beth El, the oldest Jewish congregation in East Texas, is marking its 130th anniversary in 2017. A group of East Texas kids is getting extra support in fighting peer pressure and staying true to their faith. Becoming Righteous Obedient Servants (B.R.O.S.) 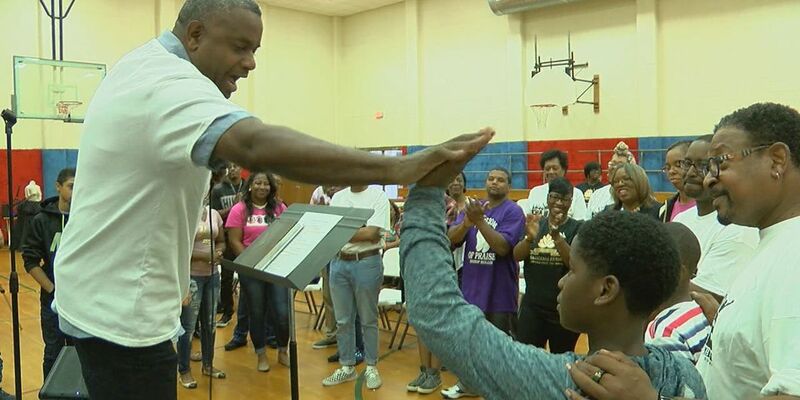 Mentoring is teaching young people how to create their own path to success. 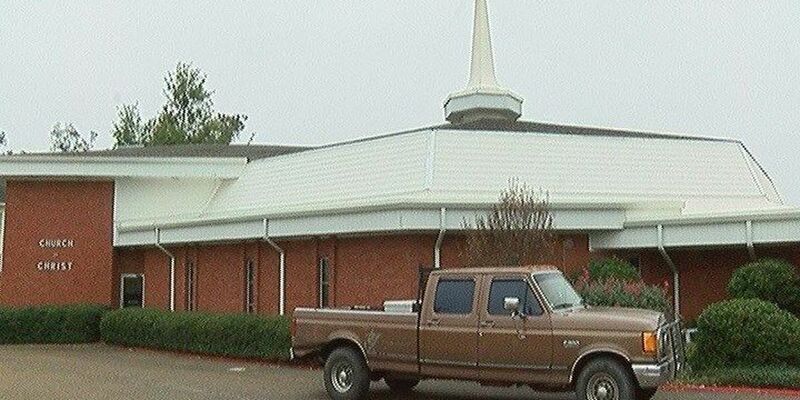 An East Texas congregation is working to rescue its church building from fading into history. 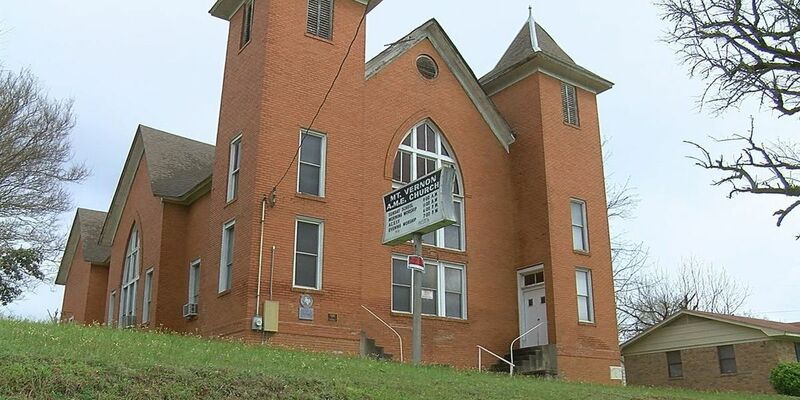 Mount Vernon African Methodist Episcopal Church in Palestine has been added to Preservation Texas' list of the most endangered places in the Lone Star State. 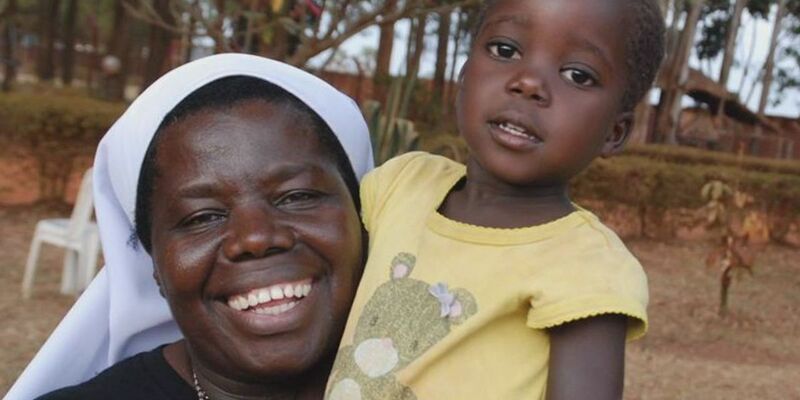 A nun from Africa is gaining worldwide attention for her efforts to rescue children from a notorious rebel army. Sister Rosemary Nyirumbe is working to mend broken lives by teaching them to sew hope with a needle and thread. 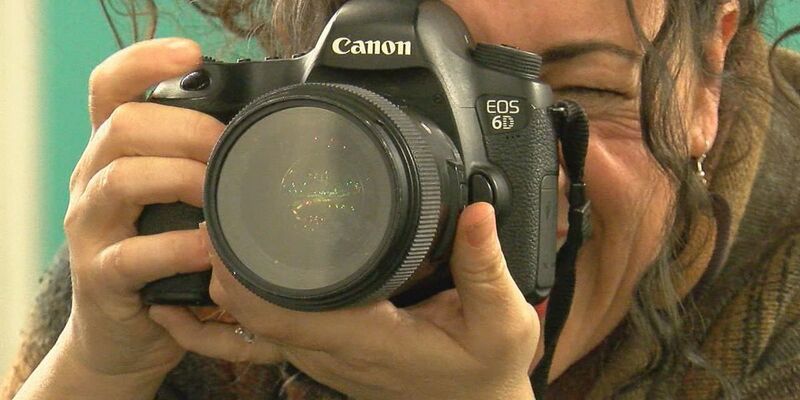 Switching careers turned into a leap of faith for one East Texas woman. Leaving full-time ministry to become a professional photographer helped Callynth Finney see the world differently. 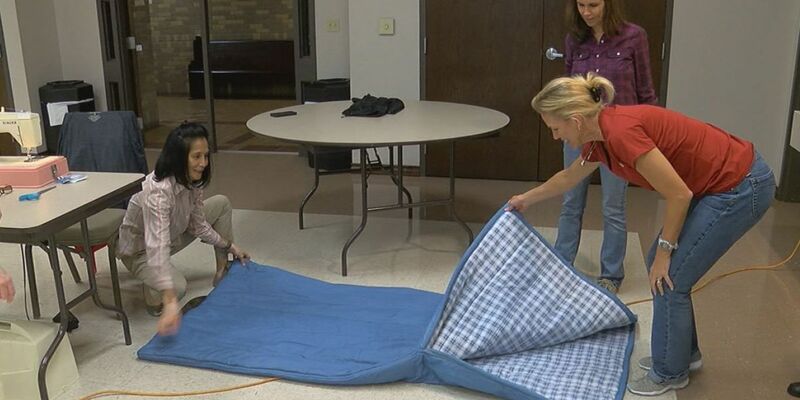 Just as the first freezing temperatures of the season arrive in East Texas, one ministry is putting their sewing skills to work in hopes of helping the homeless. They may not have a place to call home, but hundreds of East Texans are finding their faith in an unlikely place. 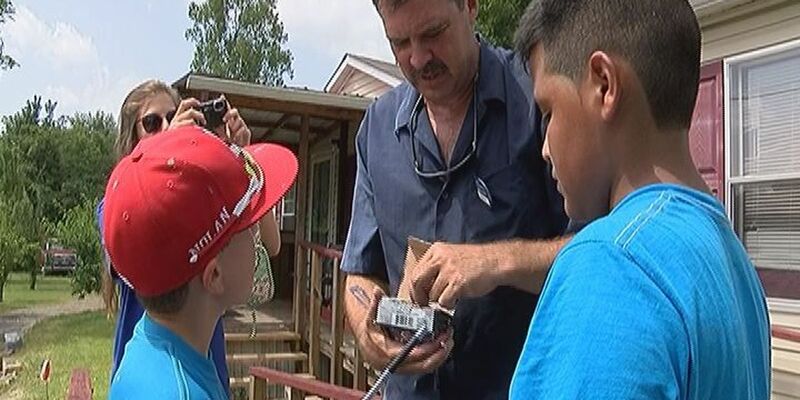 An East Texas family is helping others find hope by reaching out to strangers experiencing a test of faith. 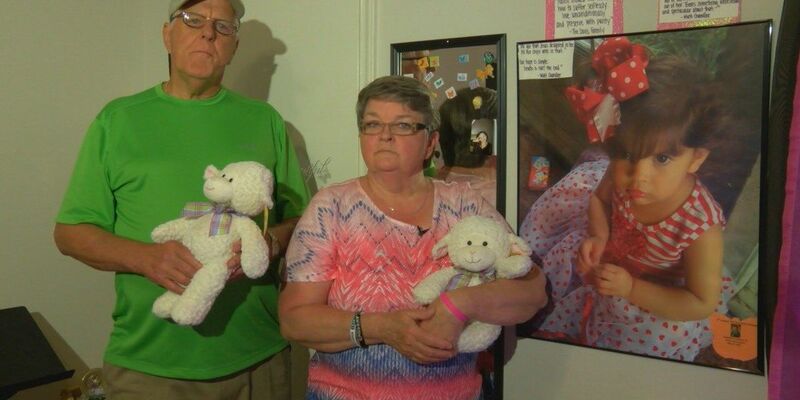 The Davis family, of Whitehouse, created the Lamby Ministry as a way to honor the memory of their granddaughter who died from health complications in 2012. 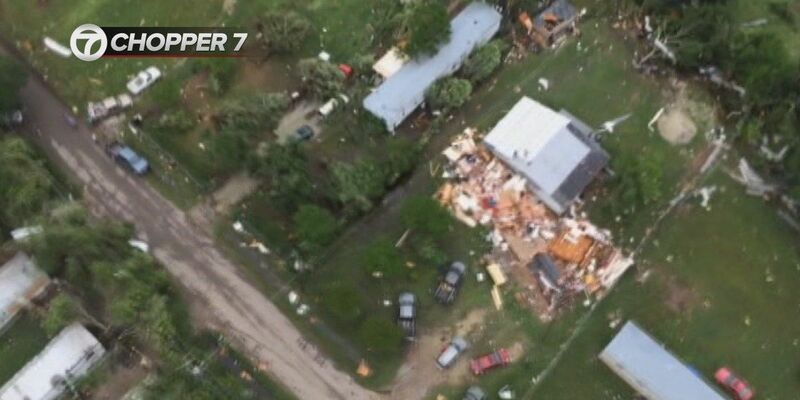 Many homes ripped apart by the 2015 Mother's Day tornado are put back together, but the spiritual healing continues in Van. 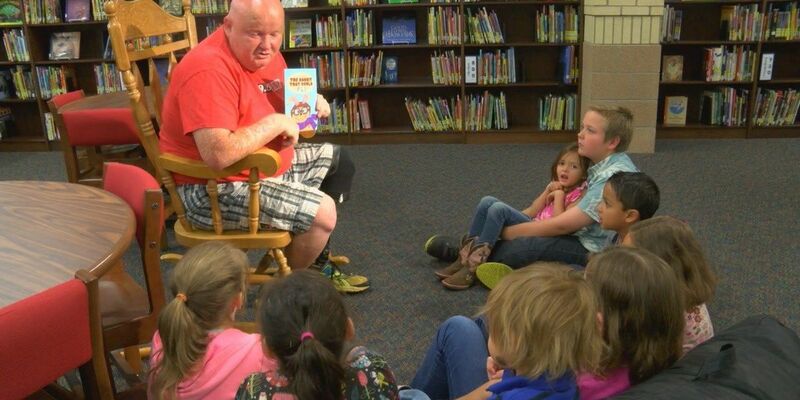 An unlikely storybook character is teaching a lesson about faith. East Texas author Scott Plummer chose a furry creature to help parents explain when and why they pray, in his new children's book, "The Rabbit That Could Fly". 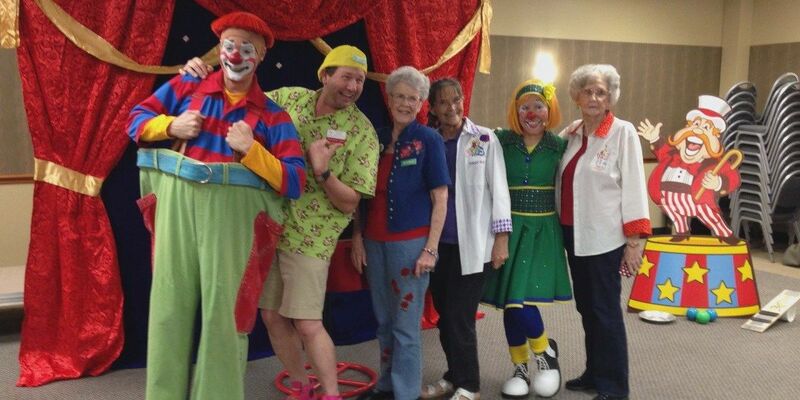 Behind the silly costumes and face paint, an East Texas woman is finding direction later in life by spreading the word of God through a clown ministry. The love story of two young East Texans is serving as a lesson for other couples looking to grow their relationship. Caleb and Elizabeth McMinn grew their relationship into something beautiful after a cancer diagnosis tested their commitment. 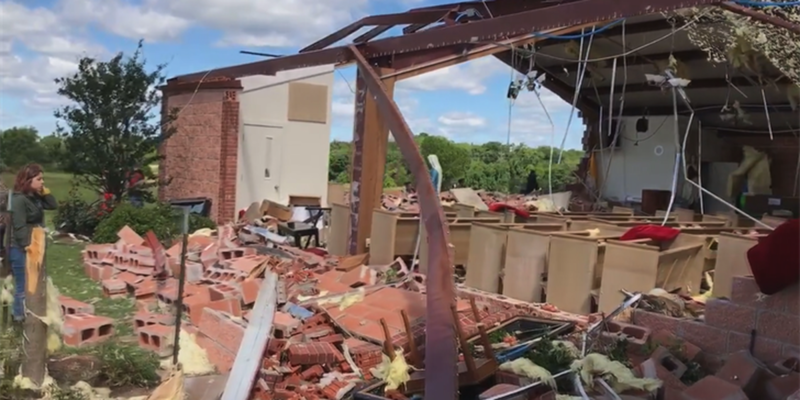 Six months after an EF-2 tornado tore through Rusk County, one church is still weeks away from finishing repairs to its building. 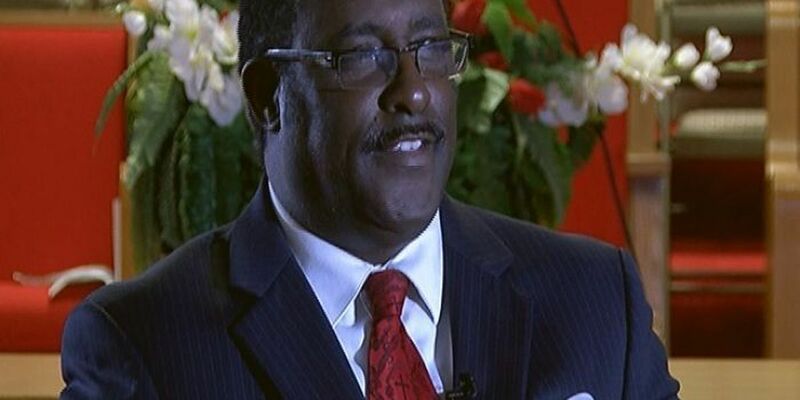 As a coach, pastor, and foster parent, Reverend Jerome R. Milton has touched the lives of hundreds of East Texans. In 2012, his devotion to spreading the word of God earned him an invitation to lead the U.S. House of Representatives in prayer as guest chaplain. 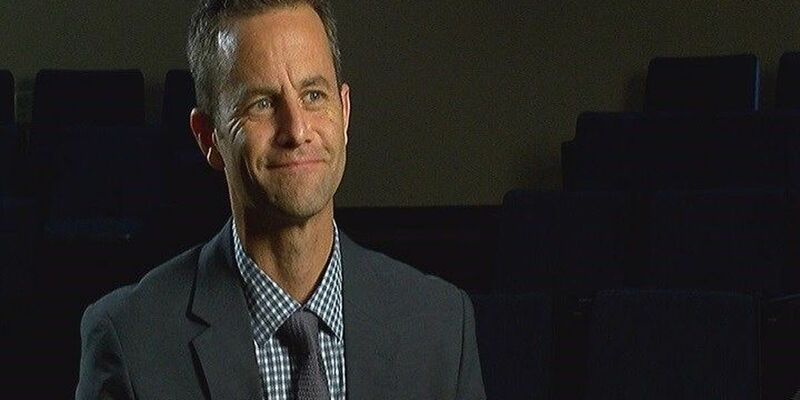 Actor Kirk Cameron became a pop culture idol as the star of the 1980s hit TV comedy 'Growing Pains.' Raised in a family without God, he found is faith while portraying teenager Mike Seaver on the ABC sitcom. Now, as one of the most prominent Christian voices in Hollywood, Cameron is inspiring others by sharing his spiritual walk. 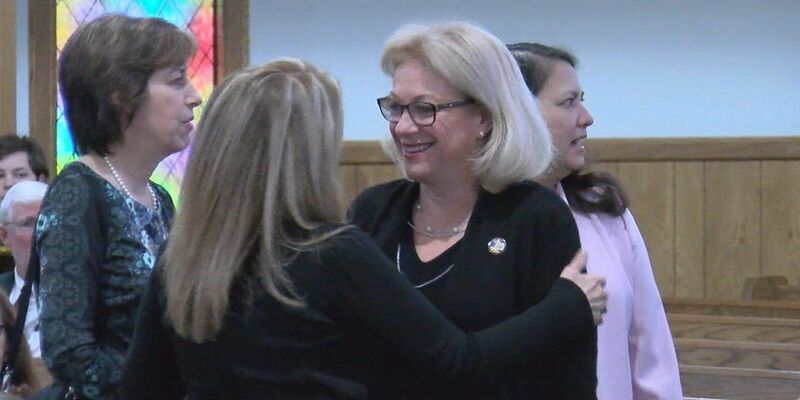 An East Texas ministry is working to rebuild the lives of young women rescued from a life in the darkness as human slaves. 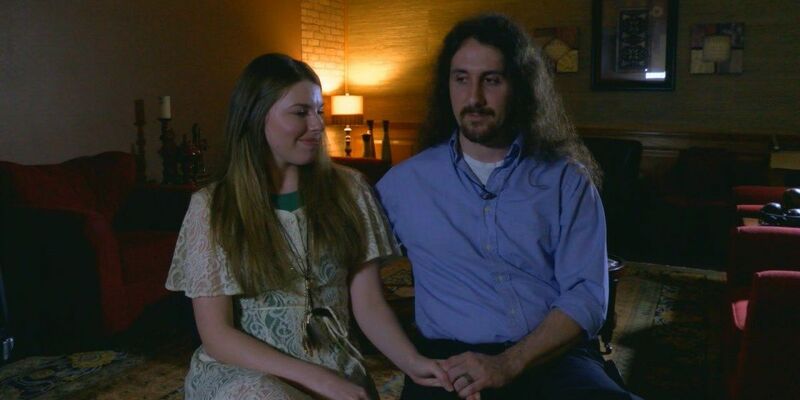 Instead of calling it quits, one East Texas ministry is helping couples call on Christ to strengthen marriages. Re/Engage started at Marvin United Methodist Church in Tyler, but it's grown to include 14 other congregations. 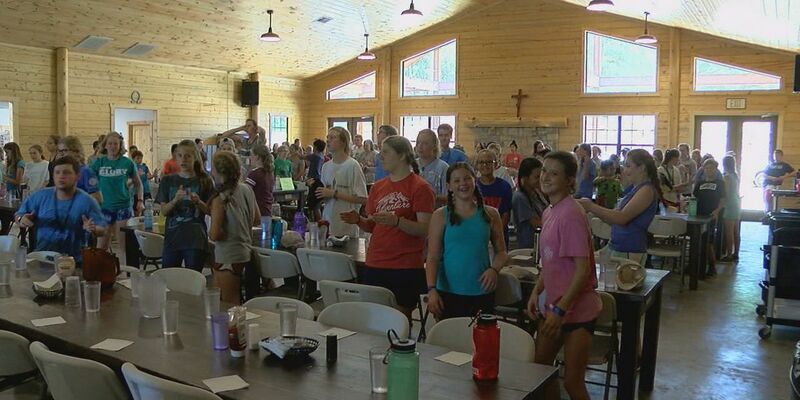 While some East Texas teenagers are camped out in front of TV and computer screens this Summer, a different kind of camp is drawing others closer to God. Rockie Simpler is not a peace officer, but a man of the cloth. Still, his ministry puts him alongside Mount Pleasant police officers -- armed only with the word of God. 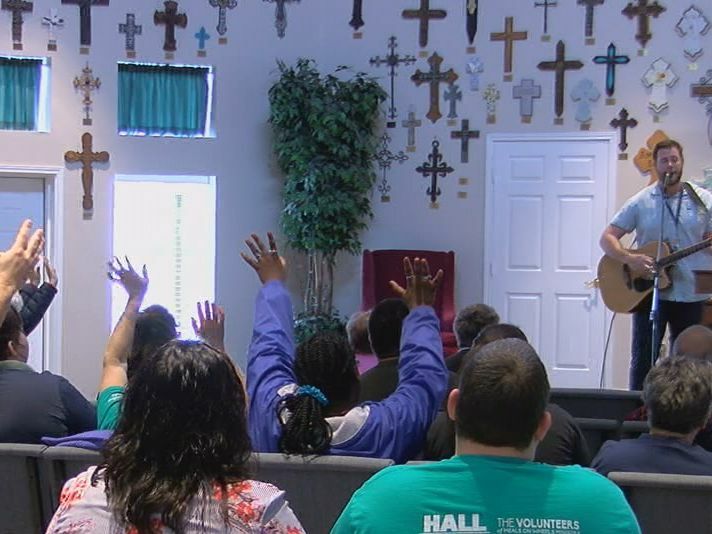 An outreach for expecting moms is bringing together people of all denominations in East Texas. The Magdalene Home, located in Smith County, is changing the lives of women in difficult situations. 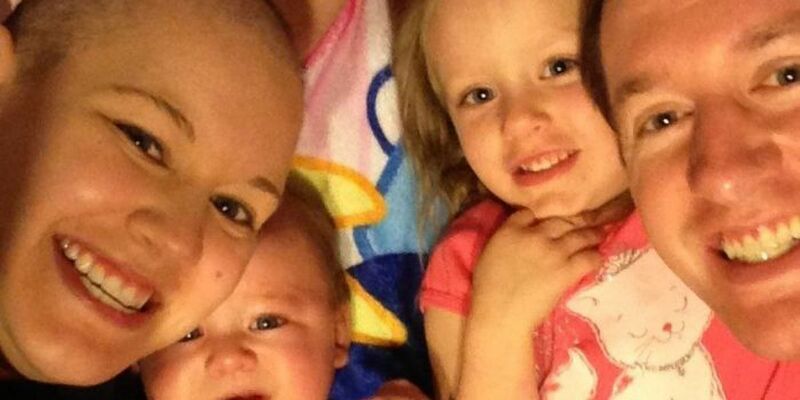 An East Texas family of four, facing battles with cancer, seizures, and a rare heart condition, has experienced a turbulent twelve months. Now, they're sharing their inspiration with others, hoping to give families the courage to lean on God in a time of crisis. 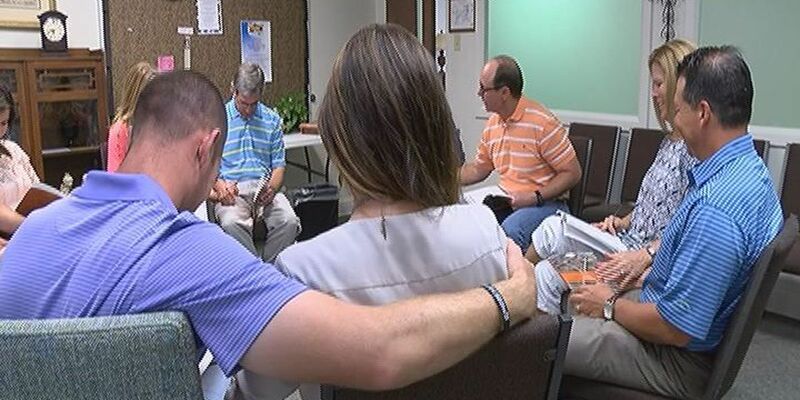 A Christian men's group in Tyler is reaching out the faithful in an unlikely way, through Bible study with a twist. Theology on Tap provides fellowship and conversations about faith and spirituality in a casual setting.